PR Newswire, DES MOINES, IOWA – Jan 25, 2017 – When it comes to pork, there has never been a better time than now to make something delicious. 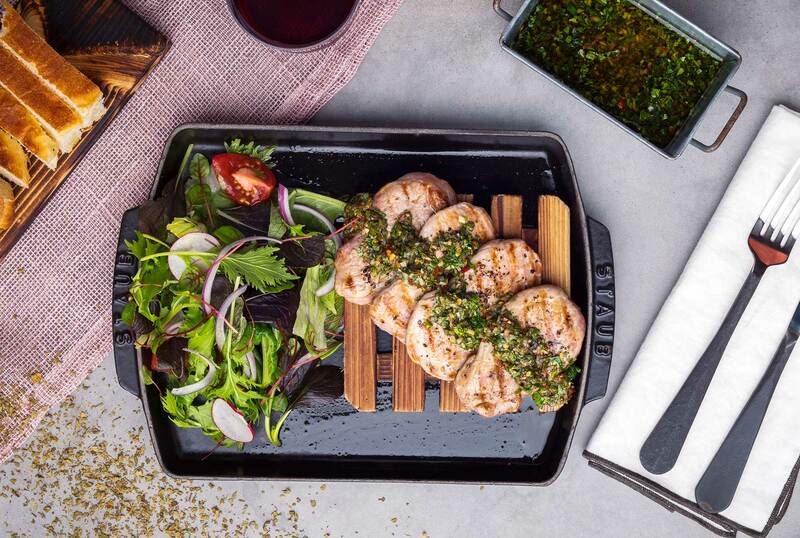 That is why the National Pork Board (NPB) today launched ‘El Sabor de Hoy’ campaign, aimed at Hispanic consumers in the U.S. 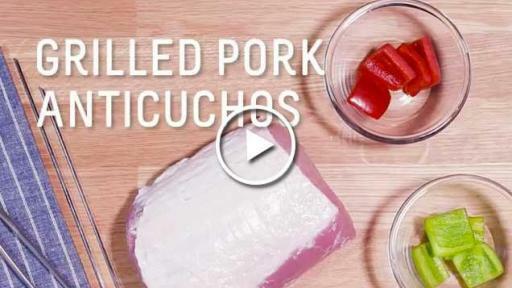 The campaign will create awareness of pork’s unmatched flavor and now value making it the ideal protein on any occasion for Hispanic consumers. 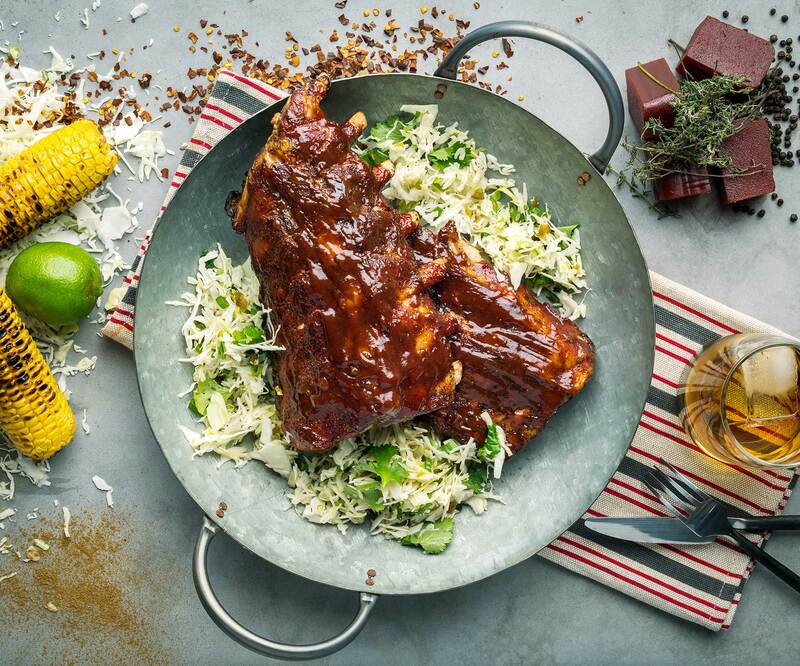 “The time to indulge with pork and make delicious dishes for family and friends is now,” said Jose de Jesus, director of multicultural marketing at the National Pork Board. 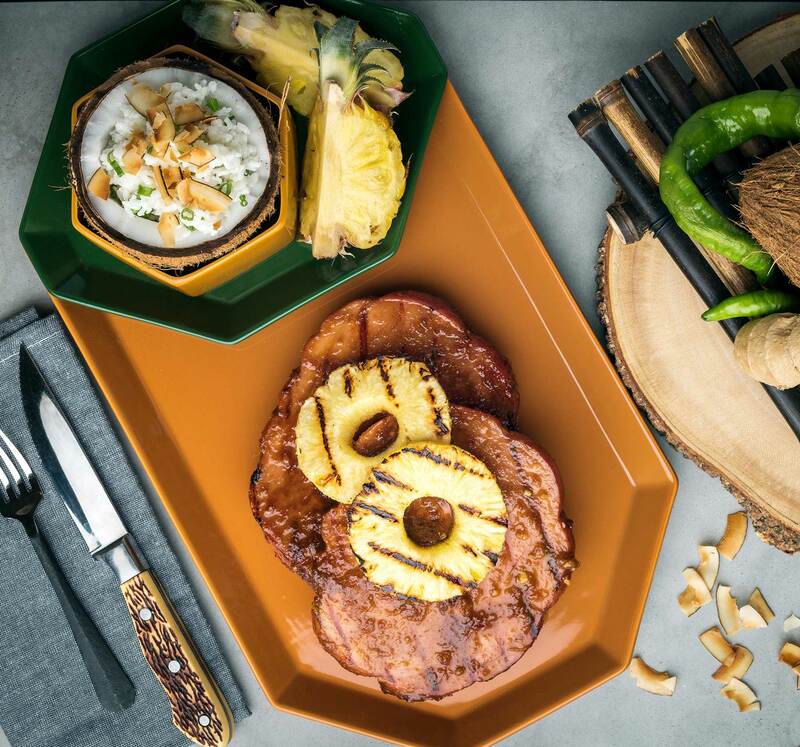 NPB has enlisted multifaceted Puerto Rican actor, singer-songwriter, host and pork lover, Carlos Ponce, to heat up kitchens across America and bring ‘El Sabor de Hoy’ campaign to life. It will also include a national sweepstakes that gives fans a chance to win a round trip to Miami to meet Ponce and be his guest at a pork event during one of the country’s favorite food events, the Food Network & Cooking Channel South Beach Wine & Food Festival®. The festival takes place in Miami from February 22-26, and all proceeds from the Festival benefit the Chaplin School of Hospitality & Tourism Management at Florida International University. To enter the sweepstakes, visit PorkTeInspira.com/SOBEWFF. 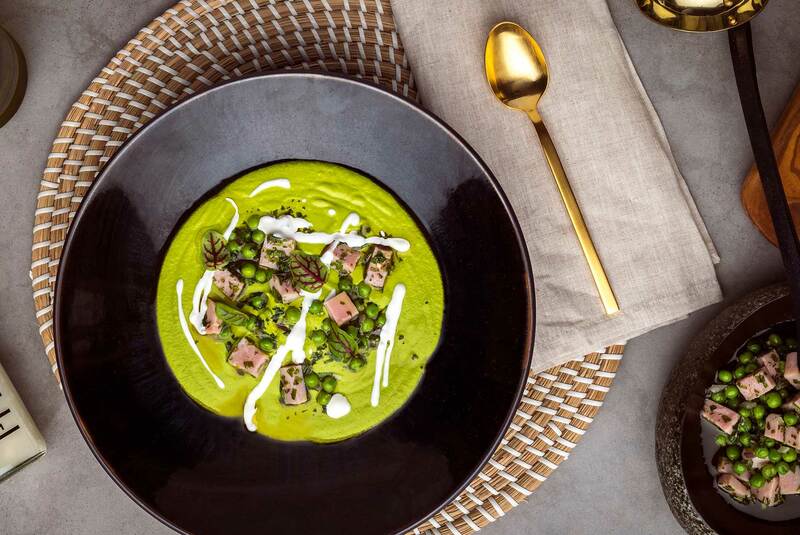 NPB has also partnered with five-time James Beard Award nominee Chef Jose Mendin to create 10 delicious, easy-to-prepare and budget-friendly recipes that will inspire Latino consumers to indulge with pork. 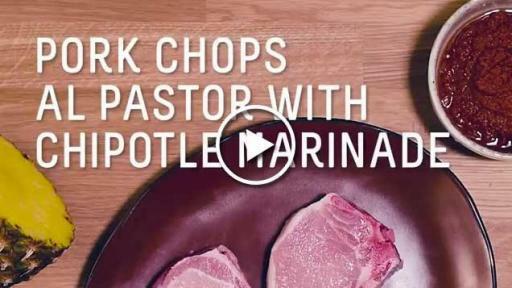 The recipes, which include 30-second hyper lapse how-to videos, will be promoted on PorkTeInspira.com and other social media platforms. 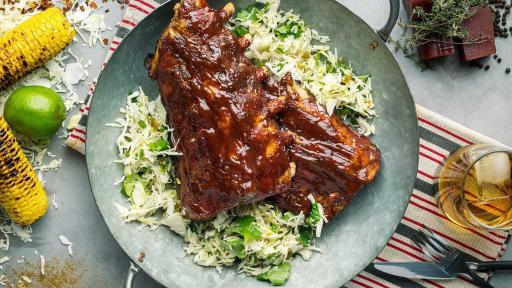 Guava Glazed Back Ribs - These back ribs are infused with garlic and herbs and then boiled to fall-off-the-bone tenderness. 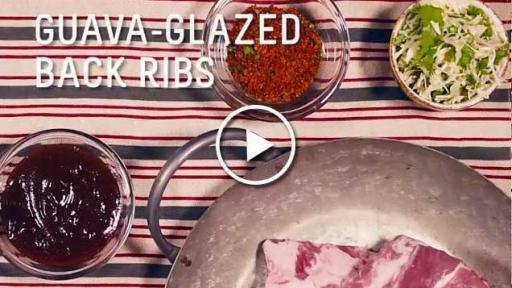 Then just put the ribs on the grill and brush them with guava sauce to layer on the flavor. 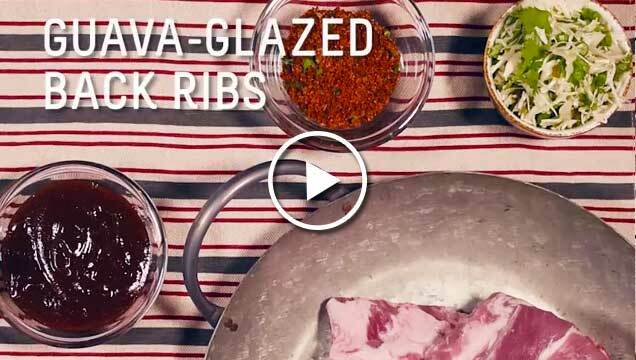 Bring this dish to your next neighborhood cookout and become a BBQ hero. 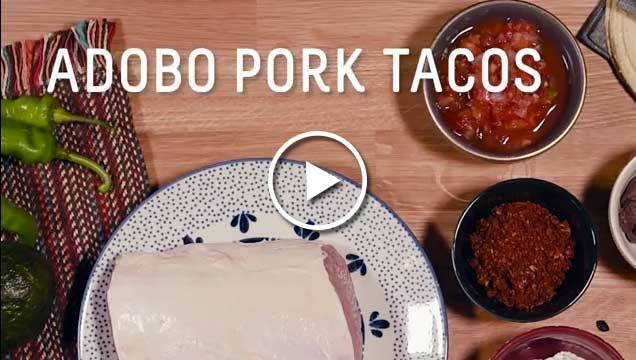 Adobo Pork Tacos - Taco fact of the day: A “taquiza” is an informal gathering where people stand around the grill or the table with tortillas in hand ready to make their own tacos. 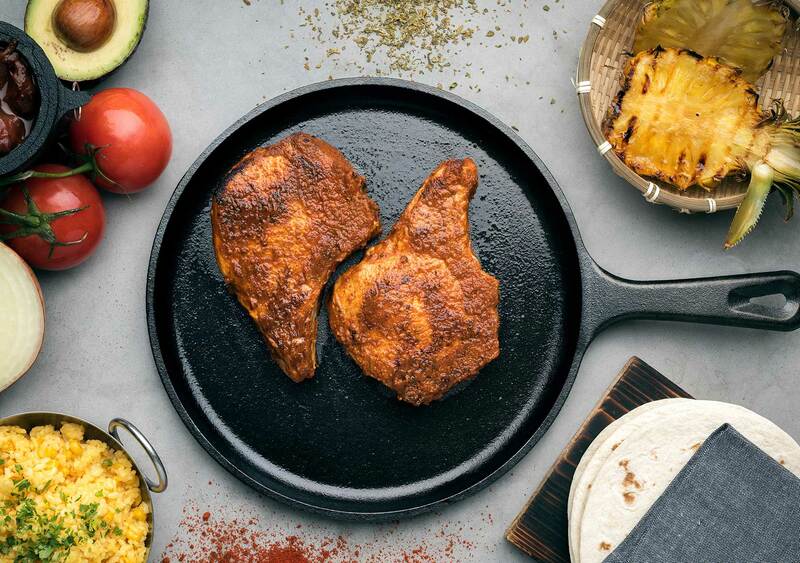 For your very own taquiza, prepare a Mexican adobo rub using chipotle, chili powder, cumin, oregano and garlic. Next, roast the loin, cut it into 1⁄2 inch cubes – and then comes the best part – the fillings and salsas. Grab a corn tortilla and pile on the pico de gallo, guacamole, sour cream, beans and cotija cheese. Ready to dive in? 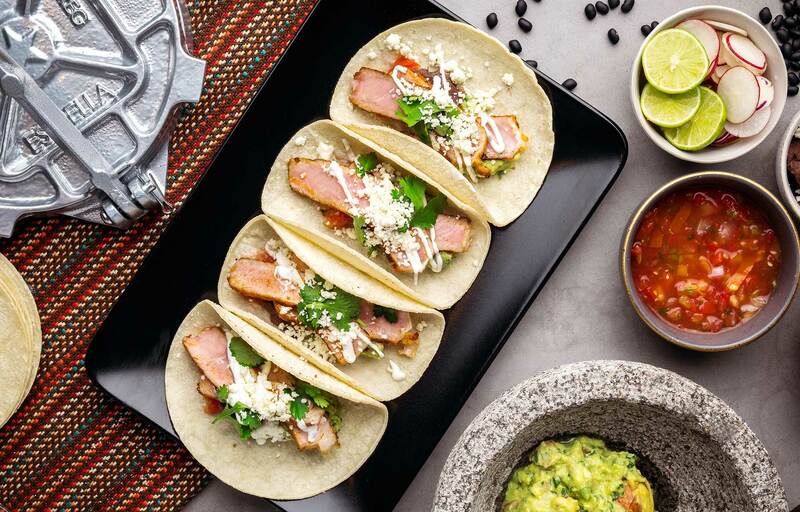 Get in (the taco) line. 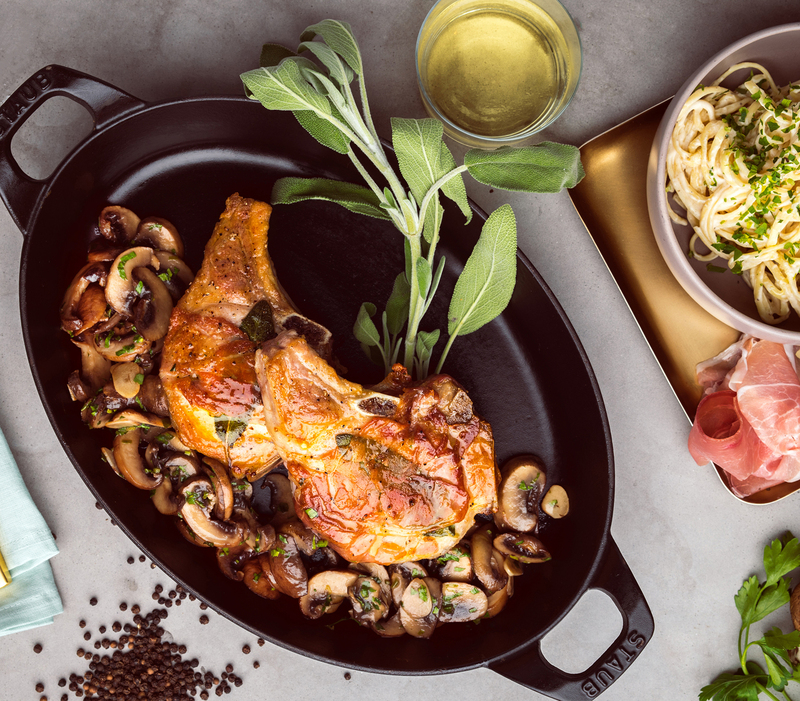 Glazed Pork Saltimbocca with Sage - This recipe keeps it easy and classy with Marsala wine, sage and prosciutto as its key ingredients. 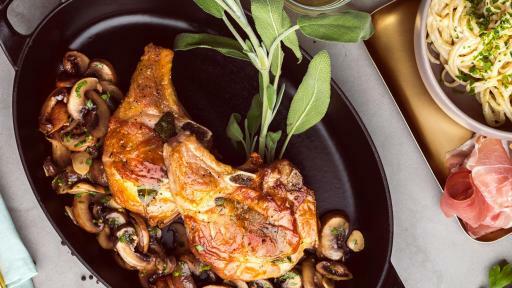 With the pork chops wrapped in sage and prosciutto then glazed with the Marsala wine, this simple cooking method is sure to receive big praise. 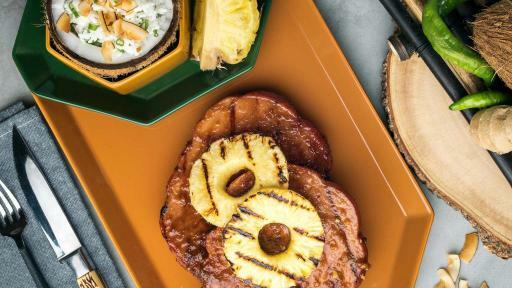 Grilled Ham with Spicy Teriyaki - We took the traditional pineapple ham – and then gave it a kick. The teriyaki glaze is the perfect combo of sweet and spicy. It’s made with pineapple juice, soy and sugar. 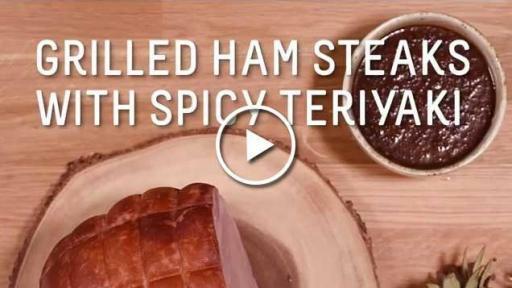 Just add chili garlic, jalapenos or sriracha to wake up your palate. 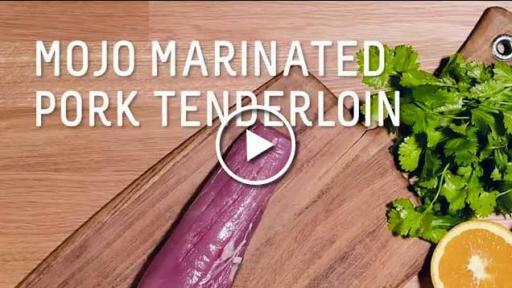 Mojo-Marinated Pork Tenderloin - One recipe. Two ways to enjoy it. 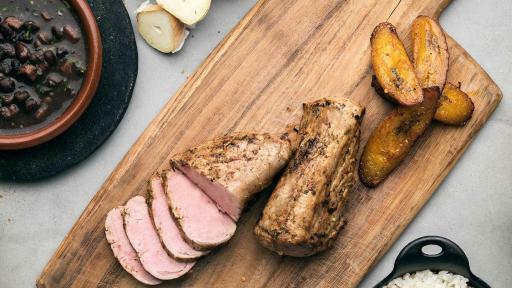 Start with a pork tenderloin marinated in citrus, garlic and onions – also known as “Cuban-style.” Serve on top of rice and beans or place the tenderloin between two pieces of bread and enjoy a sandwich bursting with flavor. 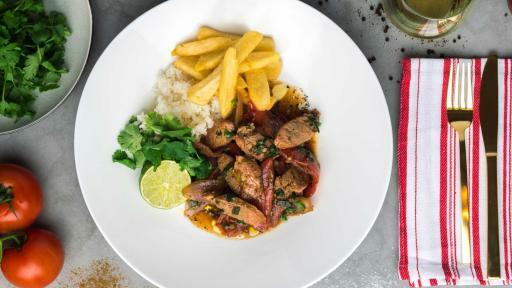 Peruvian-Style Pork Stir Fry - Take a wok on the pork side. 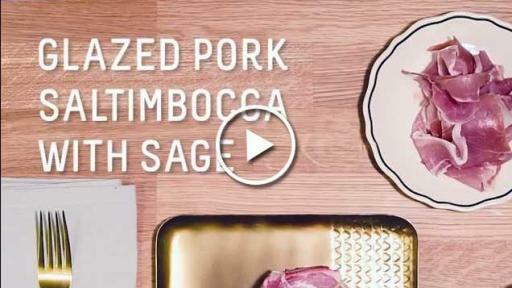 We put a pork spin on this traditional dish. Start by slicing pork tenderloin and toss it in a wok with onions, tomatoes and soy sauce. Cook until pork is golden brown, then plate with French fries and white rice. Be prepared to serve seconds. Maybe thirds. Green Pea Soup with Ham - Green eggs and ham have nothing on Green Pea Soup and Ham. 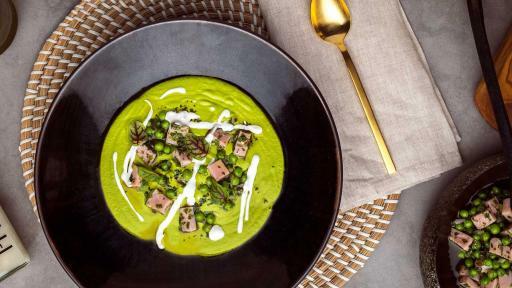 With sweet pea soup as the base and ham and green pea salsa placed on top, this soup adds flavor (and a pop of color) to the dinner table. 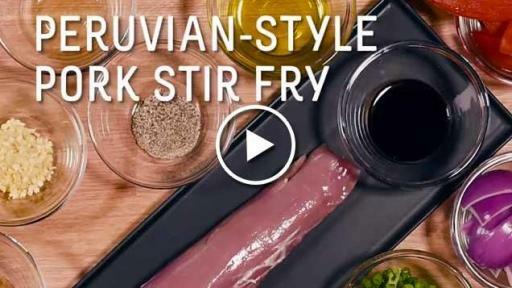 Grilled Pork Anticuchos - Fire up the grill – we’re making simple and easy Peruvian-style skewers with aji panca sauce. In Peru, anticuchos are the most popular street food. You can usually find them outside soccer stadiums (and now in your kitchen!). 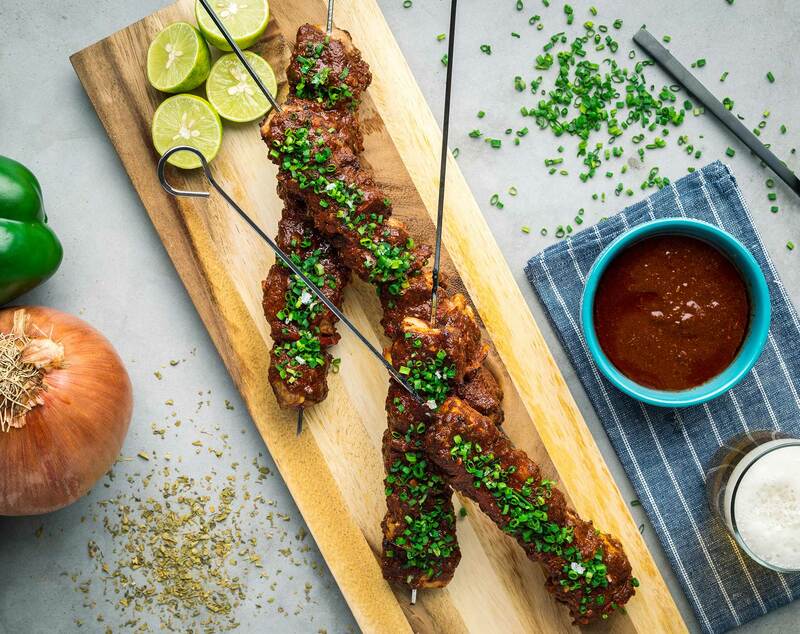 These anticuchos are made with pork loin marinated in aji panca sauce and blended with cumin, vinegar and dry herbs. So did you start the barbecue yet? 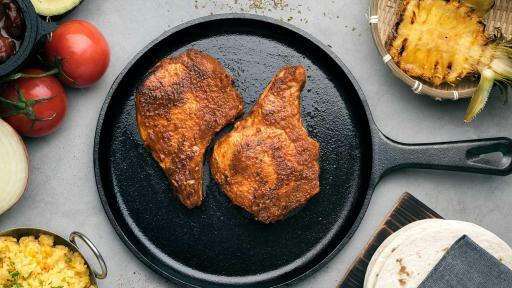 Pork Chops al Pastor with Chipotle Marinade - Try the delicious al pastor style for thin, crisp shavings of pork. 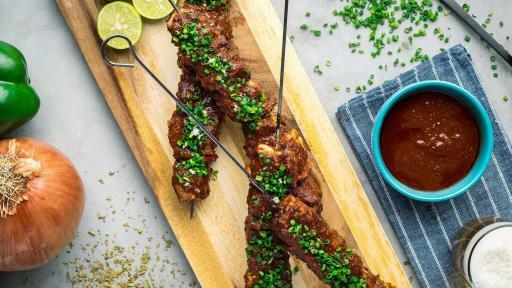 The chipotle pepper and charred pineapple marinade creates a “heat and sweet” combo that will impress your family and friends. 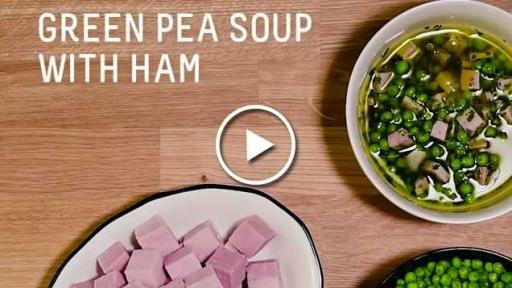 Top the dish with green onions and wait for the compliments to start rolling in. 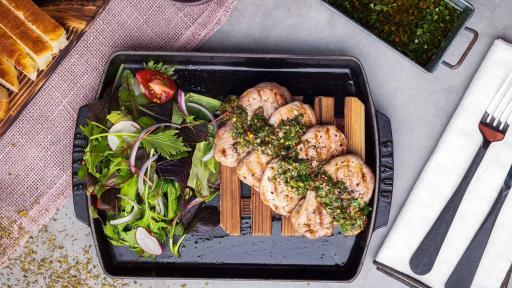 Pork Tenderloin with Spicy Chimichurri Sauce - One of Argentina’s biggest gift to the world is chimichurri. This spicy goodness is made with parsley, garlic, oregano and other herbs. Add chopped anchovies, lemon peel and vinegar for an extra boost of flavor. 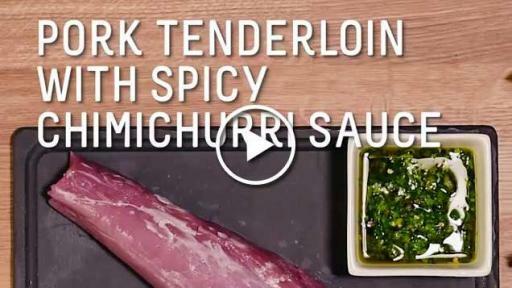 Marinate the extra lean pork tenderloin in this Argentinian sauce for a dish that is sure to be a crowd pleaser. ‘El Sabor de Hoy,’ will also come to life via a series of light-hearted videos by some of the funniest and most recognizable social media personalities and digital talents in the country today including Los Pichy Boys, LeJuan James and the Mexican Gueys. 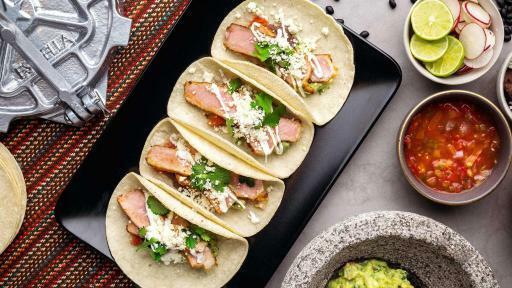 These celebrity influencers will illustrate their own pork moments with a comical and unique Latino twist. 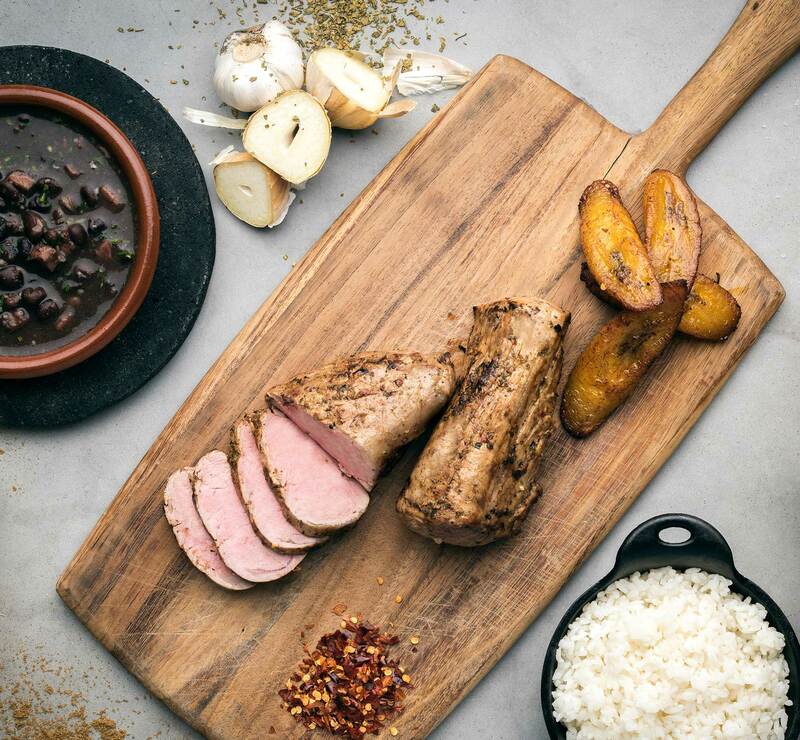 The first video by the Cuban duo “Los Pichy Boys” will show how two Cuban-American guys and friends indulge with pork for the big game. The video series will also appear on the @PorkTeInspira social media channels and website throughout the season. To join the conversation, like our Facebook page at Facebook.com/PorkTeInspira, and follow us on Twitter, Instagram and Pinterest @PorkTeInspira using the hashtag #SabrososMomentos. For influencer and recipe videos, visit our website or YouTube channel. 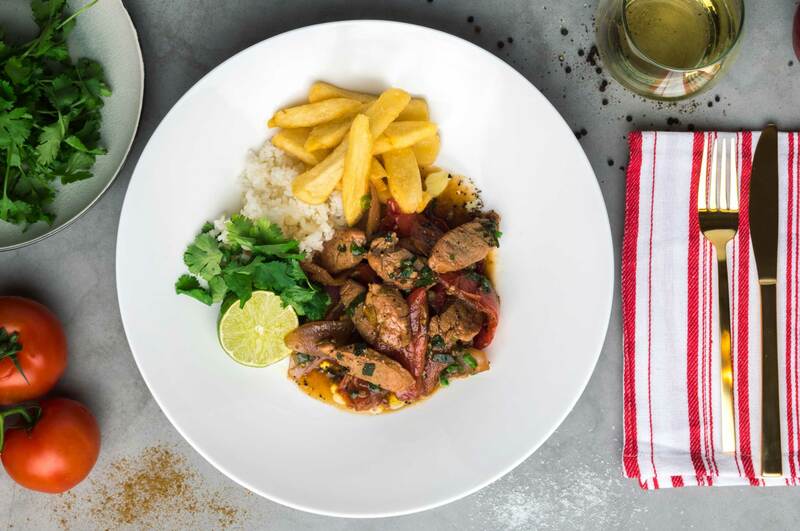 Visit PorkTeInspira.com for recipe ideas and visit your nearest retailer for pork cuts at a great value.